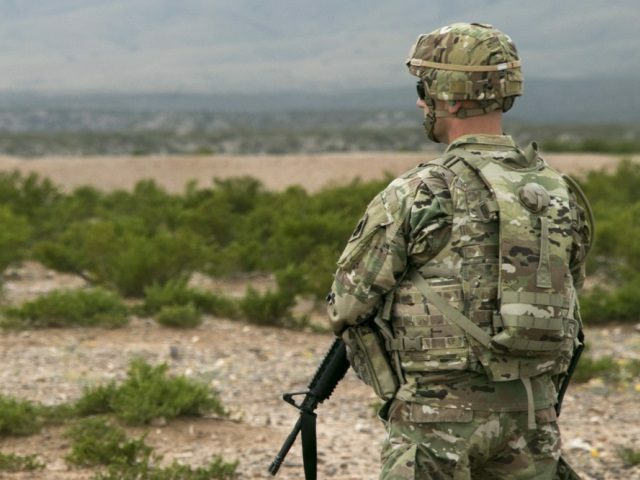 Governor Martinez is sending the soldiers in support of President Donald Trump’s plan to deploy up to 4,000 National Guardsmen along the southwestern U.S. border with Mexico. The governor met with New Mexico National Guard leaders over the weekend to determine deployment plans and duty assignments, The Washington Post reported. The announcement comes as Texas Governor Greg Abbott announced his intention to increase the Texas deployment of National Guard troops to at least 1,000, KTSA-San Antonio reported. The Texas governor explained that his contribution will be armed. “Whenever they’re in a position where they could be confronted by someone who is very dangerous, they will be armed. Our National Guard will be able to fully defend themselves,” Abbott stated. “We want to downplay any notion that would be misinformed that our National Guard are showing up with military bayonets, trying to take on anybody who’s coming across the border because that is not their role,” the governor explained while appearing on the station’s Trey Ware Morning Show. The State of Arizona has announced plans to send more than 300 army and air guardsmen to that state’s southern border, KVIA ABC 7 reported from El Paso. 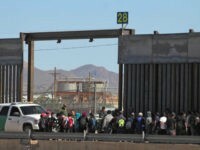 The deployments follow a report by U.S. Customs and Border Protection that revealed a 203 percent increase over the previous year in the apprehension of illegal border crossers during the month of March.